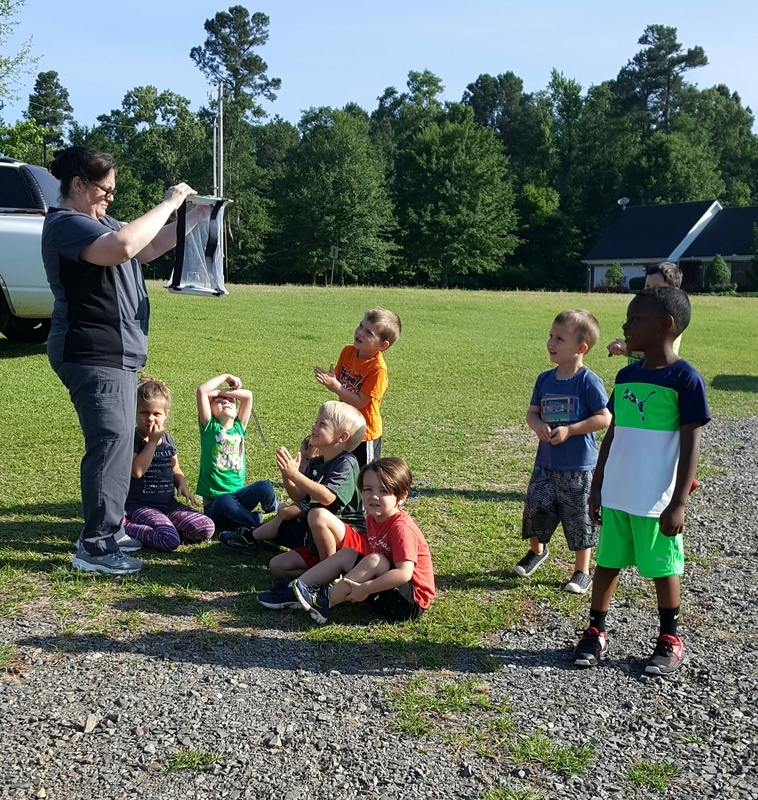 Smackover Preschool students have been studying the Life cycle. 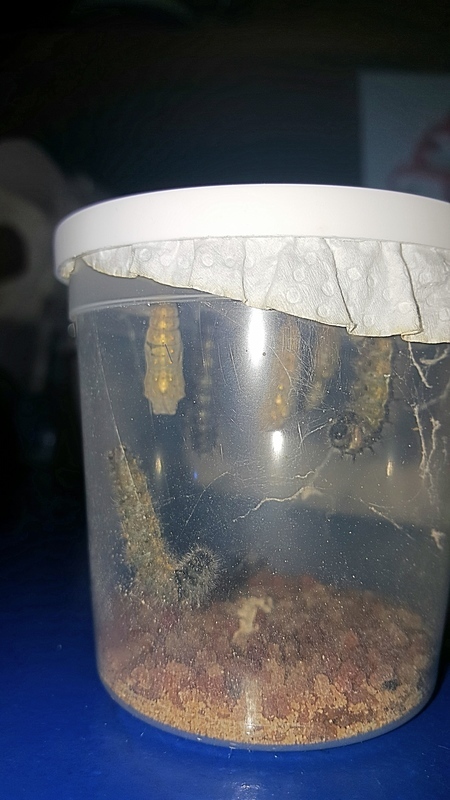 Each class was given a group of caterpillars to watch go through the stage of a caterpillar to a butterfly. 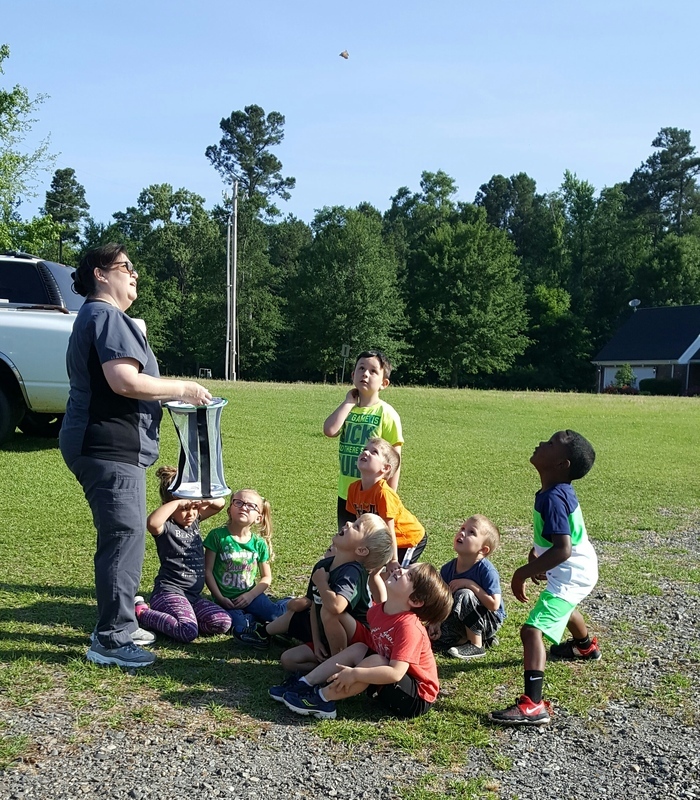 Thursday of this week they let them go, with each class enjoying watching them fly.